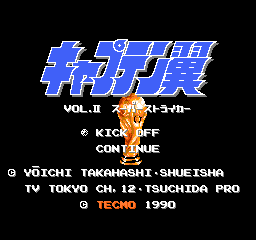 OverviewCaptain Tsubasa Vol. 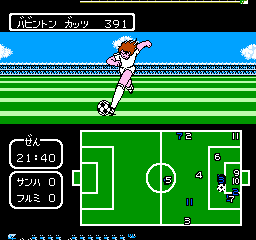 II: Super Striker is the second game in the titular franchise, a role-playing take on the sport of soccer. Now you can add videos, screenshots, or other images (cover scans, disc scans, etc.) for Captain Tsubasa Vol. II - Super Striker (Japan) to Emuparadise. Do it now!